TV-2, one of the first independent news stations in the country, was forced to stop its broadcasts. A Moscow court has rejected a lawsuit brought by Tomsk-based station TV-2 against Russia's media watchdog for its suspension of the channel’s broadcasting license, the Interfax news agency reported Monday, citing the station's lawyer. TV-2, one of Russia's first independent television stations, was taken off air on Jan. 1 by the state-run broadcasting center in the Siberian city of Tomsk but remained available in certain cable packages. In February, media watchdog Roskomnadzor declined to renew the station's license, leading TV-2 to be dropped from cable television. Olgovskaya also accused Roskomnadzor of misconduct in its proceedings against the station, saying it had attempted to force the court to hold a closed hearing into the case. Olgovskaya added that the station would appeal the court's decision, Interfax reported. Dozhd TV, another independent television station, was dropped by major cable providers in Jan. 2014 after publishing a contentious poll about World War II, a decision critics said was part of a broader crackdown on non-state media outlets. 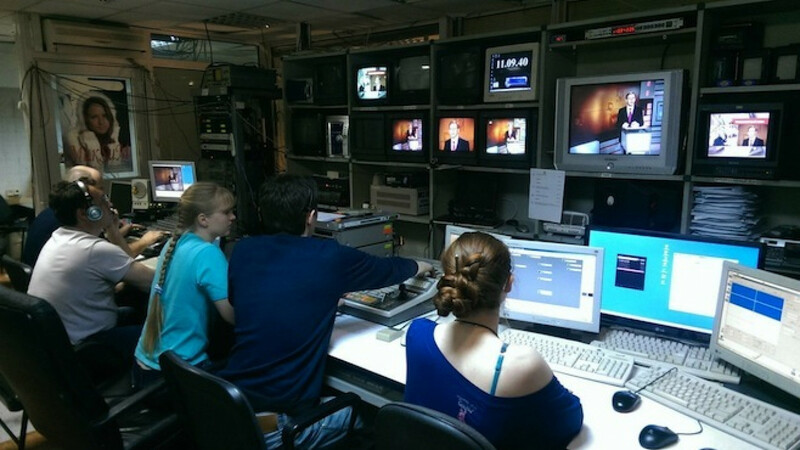 Although TV-2 is off air, the channel still streams its broadcasts online.